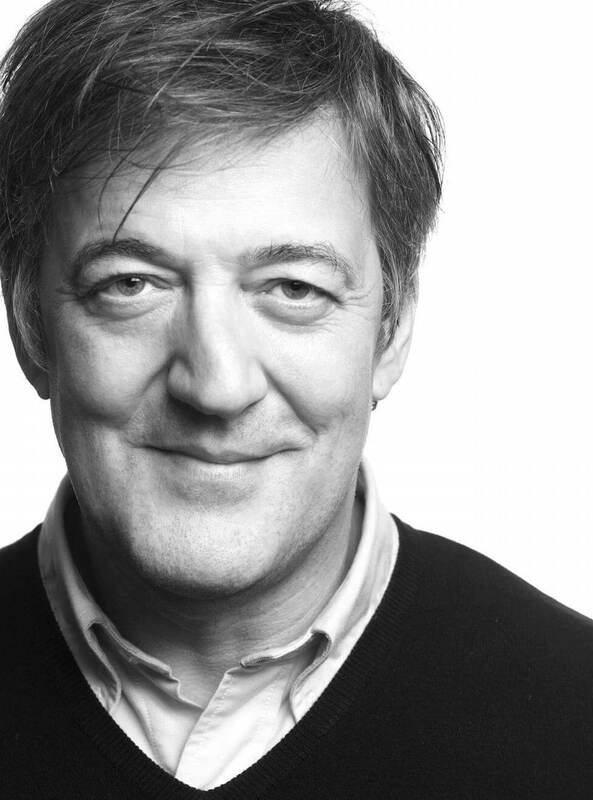 Today we received another special mention from Stephen Fry as he urged his twitter followers to support people living with lupus by signing up to our annual World Lupus Day walk. Stephen has over 12.5 million twitter followers so as you would expect our twitter stream went crazy with hundreds of people around the world re-tweeting the link and thousands visiting our website. The website withstood the surge as many people looked to find out more about lupus and The Hibbs Lupus Trust. You can follow us on twitter, just click on @HibbsLupusTrust and select follow. If can offer any support or would like to help us fundraise, then please get in touch. We’d love to hear from you!